So, you’ve shot your documentary and now it’s time to edit all your footage. What is the best software for editing your documentary film? There are several different choices but if you’re interested in the absolute best documentary film editing software, we’re only going to go over the top choices used by real documentary editing professionals. 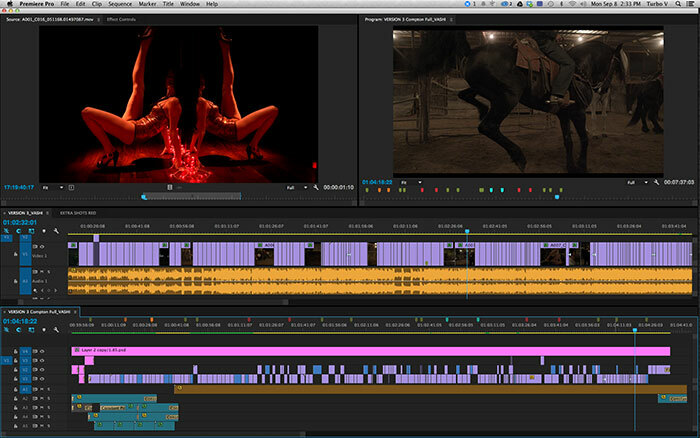 Adobe Premiere Pro, available for both Macs and PCs is probably the most popular piece of documentary filmmaking software out there today. It’s available as a subscription service that renews annually or monthly. It provides powerful editing features in a traditional NLE, non-linear editing program interface and accepts all kinds of footage formats. It’s a traditional NLE used by thousands of professional editors everywhere from Hollywood to indie filmmaking studios and garages across the country, plus it has unique features like the Morph Cut which allows you to silently remove the “ums” and “uhs” in documentary interviews without creating a jump cut. Training materials are also available. While Final Cut Pro X is only available for Macs, it has some special documentary filmmaking features that some editors swear by, making it one of the best pieces of documentary making software. Features like clip tagging and search, magnetic timeline, and a modern, intuitive interface are speeding up documentary film editing and reality TV editing. Final Cut Pro is available to purchase outright (no subscription service option). Especially popular among one-man-band type editors who don’t need to hand off their work to post production houses to do additional color correction or sound mixing. Training materials are also available. Avid’s Media Composer film editing program is available for both Macs and PCs and it is the original digital editing software that revolutionized movie editing industry, decades ago. Available either as a subscription or outright purchase. 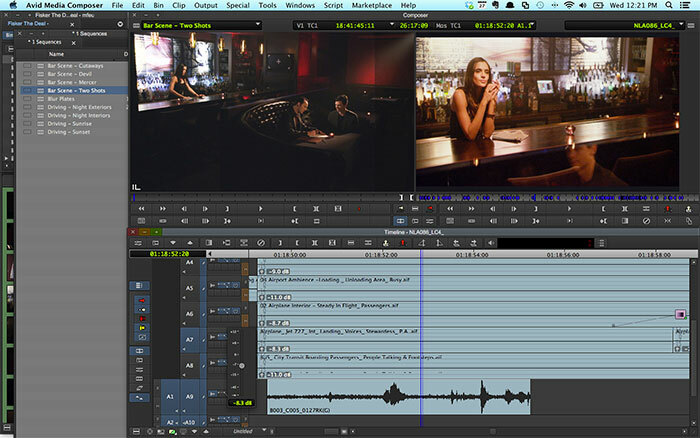 While younger editors might consider Avid a little bit old school by today’s standards, it’s been modernizing in recent years Avid’s pro film editing suite is still the most popular software among Hollywood movie editors and some documentary film editors use it too. It provides powerful integration with other post production service programs, like sound mixing programs and color correcting programs. Training materials are also available. 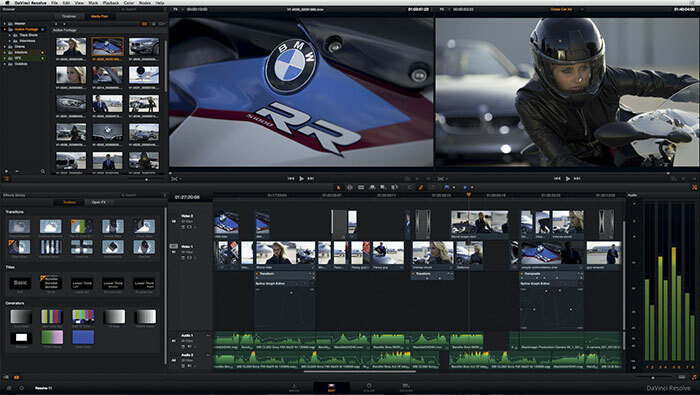 Black Magic’s DaVinci Resolve started out as a film color correction program that didn’t include any video editing capabilities. 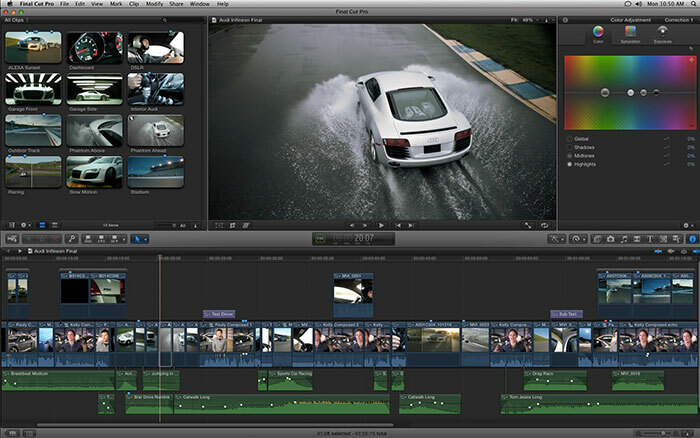 But today the software (available for both Macs and PCs) has evolved to include a full fledged editing features. 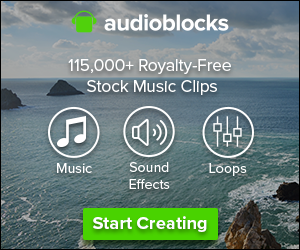 While DaVinci Resolve is an up and comer in the documentary filmmaking industry, Black Magic offers a surprisingly capable free version for both Macs and PCs, and an even higher powered Pro version available for purchase. 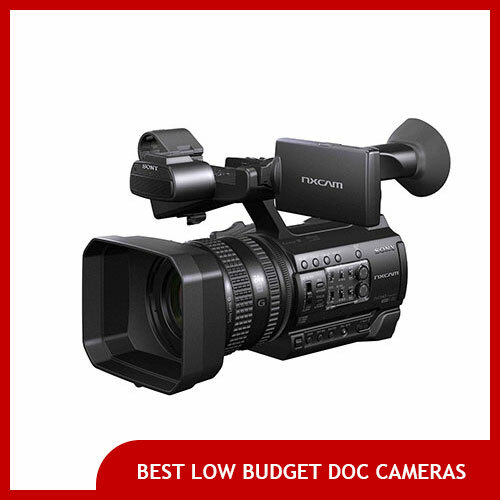 It has decent video editing capabilities and great color correction abilities. Training materials are also available. 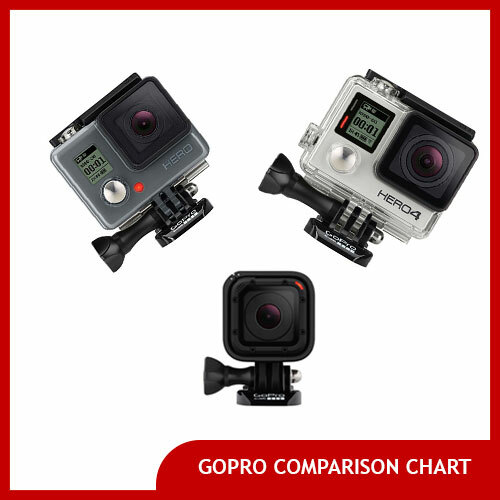 What is the best video editing software for GoPro videos? 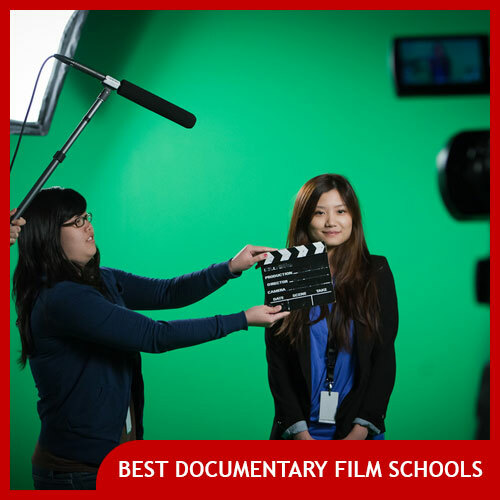 Previous Post: What Are The Best Documentary Film Schools?